I was checking out the Brooklyn Bride website for Waldo’s Garden posts and found this totally amazing freebie! 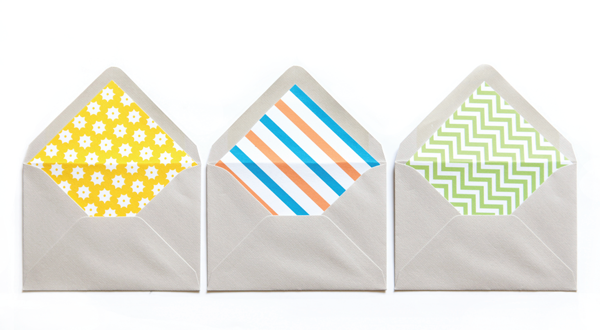 if you’re crafty and absolutely appreciate beautiful packaging well then – here ya go [ free patterns ] for the inside of your envelopes! 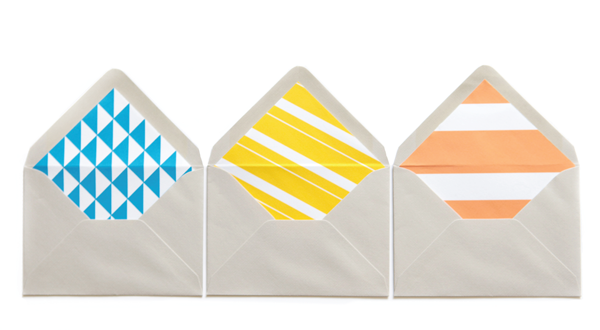 All you have to do is print the images out and measure them yourself to accommodate your envelopes! What a sweet surprise this morning!